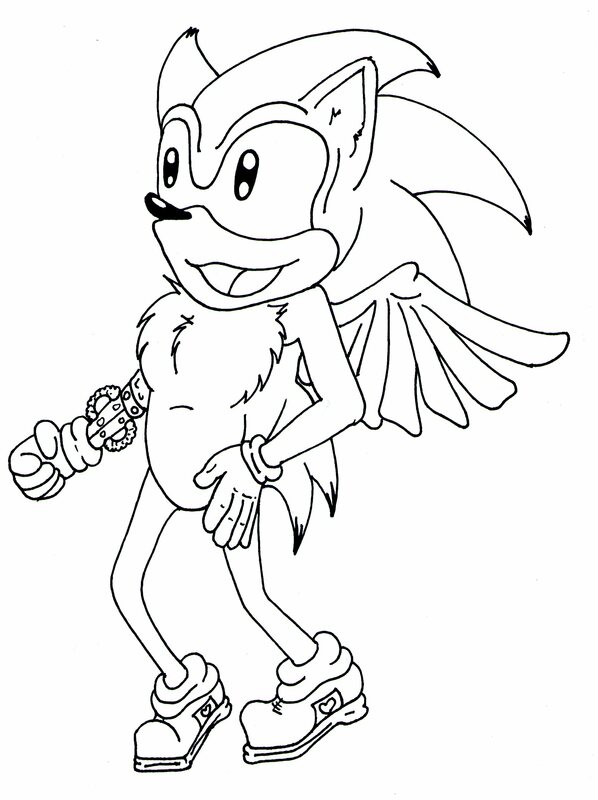 Yehar :D This is my OC Sonic Character SonRock! I just love Sonic! Will upload a colored Version, soon! OMG thank you sooooooo much !!!!1!1!! I just love Sonic Chars! OMG thank you sooooooo much !!!!1!1!! I just love Sonic Chars!